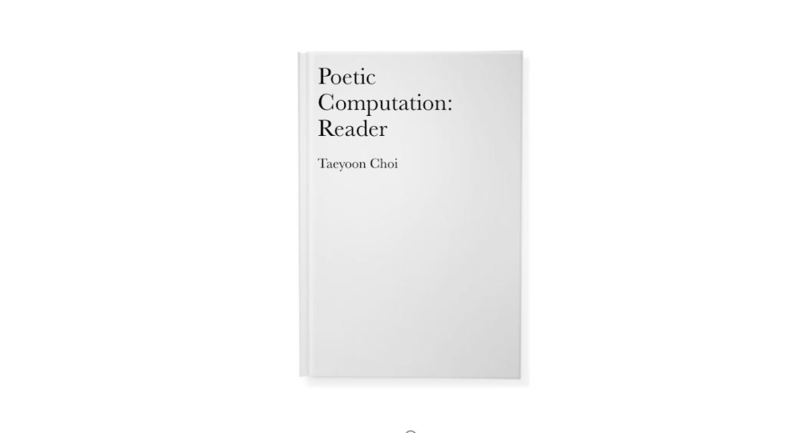 On September 27th, D&S Fellow Taeyoon Choi released the first two chapters of his online-book “Poetic Computation: Reader,” which looks at code as a form of poetry as well as the ethics behind it. As an online-book, readers have the unique experience of customizing the design elements of the text to their preferred standards as they read. 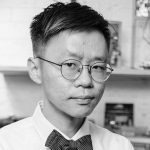 Choi is co-founder of The School for Poetic Computation based in New York City, and the book is based off of two of his lectures from the curriculum. The following chapters will be published later this year.